Justice John Paul Stevens will be retiring from the Supreme Court at the end of the current term. Let’s hope that President Obama picks a liberal to replace Justice Stevens. Let’s hope the President selects relatively young liberal who will serve on the Court for many years to come. Here is a review of Justice Stevens’ time on the Court from The New York Times. 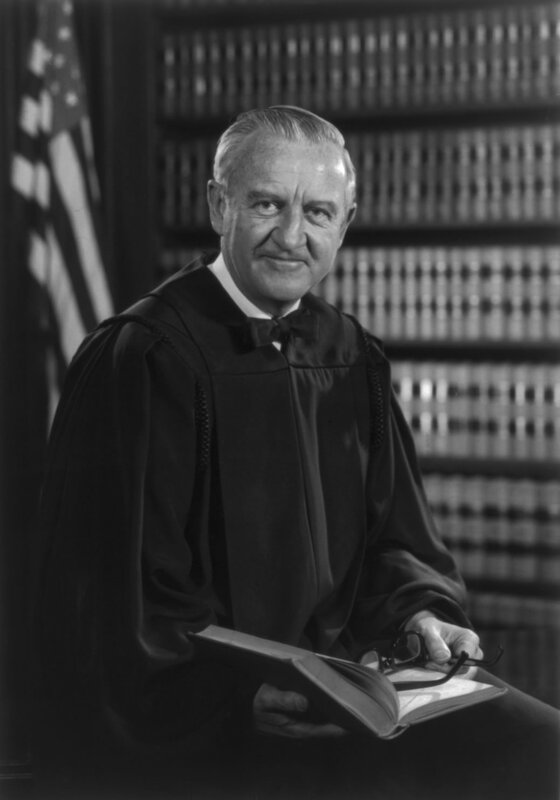 The article explores–among other things–how Justice Stevens became a leader of the Court’s so-called liberal wing after having been appointed to the Court by President Gerald Ford. Here is a Huffington Post article on possible replacements for Justice Stevens. There are resources both online and in books to help you learn about the history of the Supreme Court. It is also so that just by regularly reading a daily newspaper you can learn a lot about the court and about the confirmation battle ahead after President Obama makes his nomination. Below are some links to learn about the court. It is up to you to know what is going on the world. Here’s a review of the book The U.S. Supreme Court–The Pursuit of Justice edited by Christopher Tomlins. Here’s a list of all 111 Supreme Court Justices to date. The Oxford Companion To The Supreme Court is a very useful reference. This book has brief but useful biographies of each Justice who has served on the court, and has accounts of many cases that have been decided over the years. I just watched a 35 year old episode of Barney Miller where gay characters helped bust gay-bashing cop and where, in a separate plot line, a mentally ill man was treated with respect after he tried to kill himself. Don’t you wish that views and conduct such as I relate from this show could be mastered in 2010? Open-minded views are always best. In this episode, one of the gay characters had to be convinced that the cops in Captain Miller’s station house would not do violence to him simply because he was gay. Open-mindedness must be a two-way street. With exceptions, it is people on the left who best exemplify the views of compassion and open-mindedness that I am relating in this blog post.